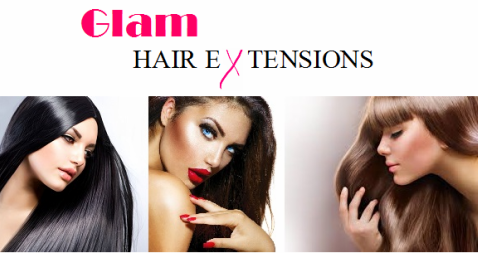 Glam hair extensions offer a free mobile service to all Sydney areas. That's Correct we come to you, in the comfort of your own home or work. Majority of our clients live a busy lifestyle with work and family commitments and cannot seem to find the time to visit a salon. We don't work your normal 9-5, we work after hours at the same rate to make it possible for you to balance between your work, family and your beauty and hair needs. ​We have many year's experience in the field and use quality 100% real human hair extensions and we are confident to stay we offer the cheapest mobile hair extensions service, with quality work and use quality products in Sydney. ​We specialise in tape and micro bead hair.